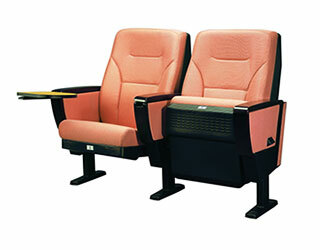 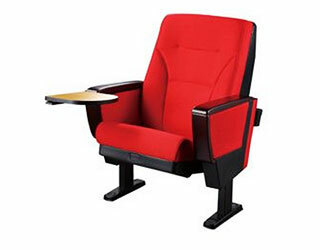 2:Seat High:Density ultra soft PU added with efficient fire retardant and spring steel frame mechanism,molded by cold foaming. 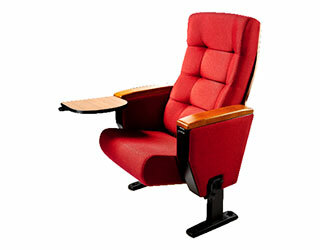 3:Shell:Injection molded with multiple composite materials,back veneer with acoustic holes to reduce noise. 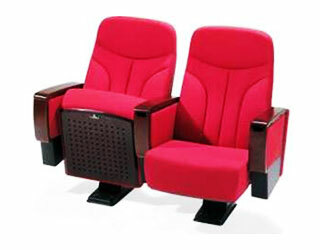 4:Fabric:Use special high-grade fabric,have the advantages of flameproof,abrasion resistance,anti-fading. 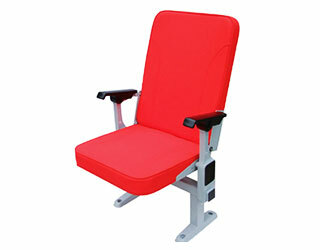 5:Leg:Hydraulic pressed and molded with 4.5 mm premium cold-roll steel plate.Armrest:Imported timber externally applied with polyester coating. 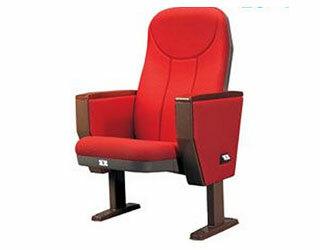 6:Cloth:Use special high-grade fabric,have the advantages of flameproof,abrasion resistance,anti-fading.